The beech leaves are no-longer new and fragile but a vibrant green that seems to fade as the summer goes on. I am enjoying the beech woods while they still have this freshness. 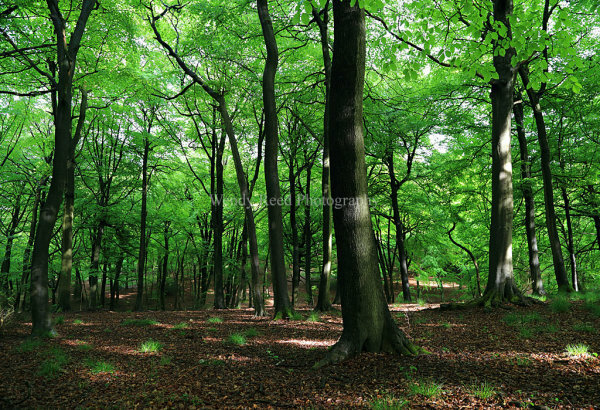 This photograph was taken in Bush Wood near the Highmoor road entry to Stoke Row. It was taken just after a shower so the greens were particularly intense.